Cadillac was shown in Chicago auto show XT5 cross-country, which has the Sports Package. Improvements are available in Luxury and Premium Luxury versions. The price of the set is $1995, and it will be sold from this spring. The sports package consists of a black radiator, 20-inch wheels in Technical Gray color, footrests, special lanterns with transparent bodies, as well as LED headlights. The SUV is driven by a 3.6-liter V6 on gasoline with a power of 315 hp. An engine operates with an eight-speed automatic transmission. A front wheel drive system is provided to the crossover, but an option will appear on all-wheel drive. Cadillac XT5 is made on the newest base C1XX. The appearance of the SUV is made like an Escalade all-terrain vehicle with a CT6 sedan. 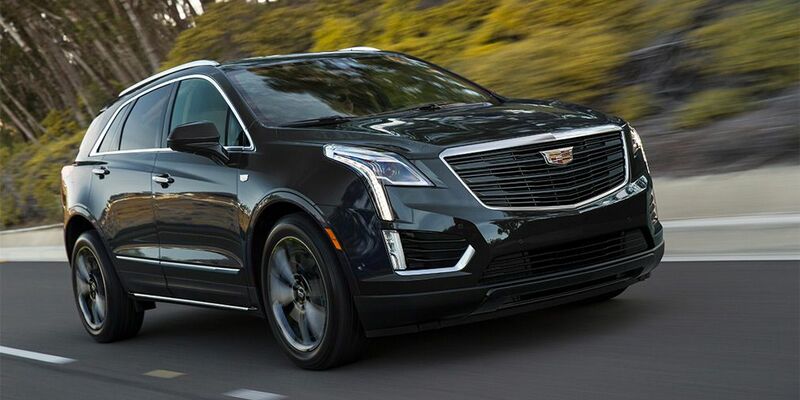 Add that very soon, Cadillac will present an updated variation of the XT5.